The 18th Buchon Fantastic International Film Festival (PiFan) is due to commence on July 17th, showcasing genre films from around the world during its 10 day run. For an overview of the festival, please click here. 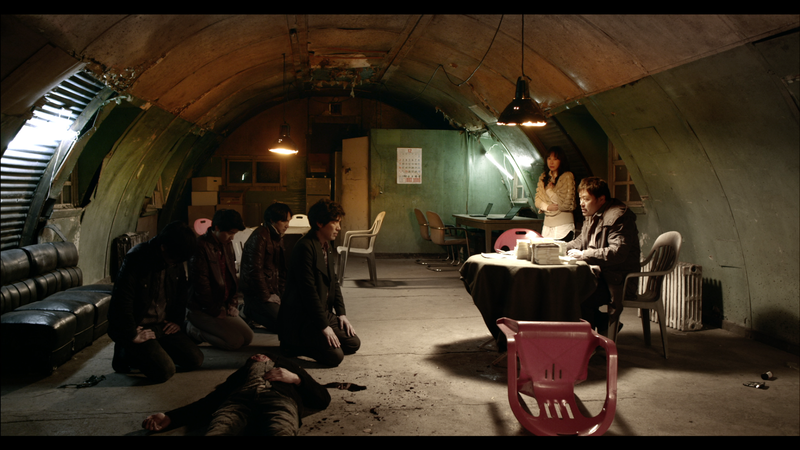 Within the program are 8 Korean films highlighting the genre output of the past year, featuring science-fiction, thrillers, as well as a handful of recent horror releases. The films range from big-budgeted fare through to smaller indie output, and feature some of the industry’s top talent both in front of and behind the camera. Each Korean entry is profiled below. Time travel thriller 11 AM is quite a rarity in Korean cinema due to the combination of a futuristic science-fiction narrative and big name actors. The film stars Jeong Jae-young and Kim Ok-bin as scientists who succeed in creating a time machine, propelling themselves to 11 am the next day on a test mission. Yet upon arrival they discover the lab has been destroyed and someone with murderous intent is on the loose, and the duo must work together to figure out what went wrong. 11 AM secured modest returns when released back in November 2013, garnering over 728,000 admissions and accumulating just over 5 million dollars at the box office (source: Kobiz). Based on the Japanese novel by Keigo Higashino, thriller Broken features Jeong Jae-young as struggling single father Sang-hyun, who works hard to support his daughter Soo-jin. When Soo-jin is found raped and murdered, Sang-hyun desperately wants the culprits brought to justice yet the investigation uncovers little of worth. 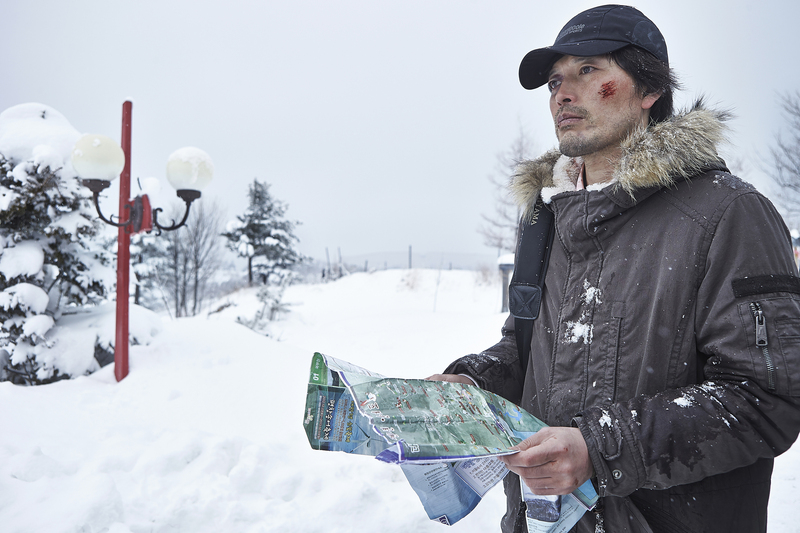 When Sang-hyun receives a text message indicating the criminals, and where they live, the grieving father sets out to deliver his own brand of revenge. 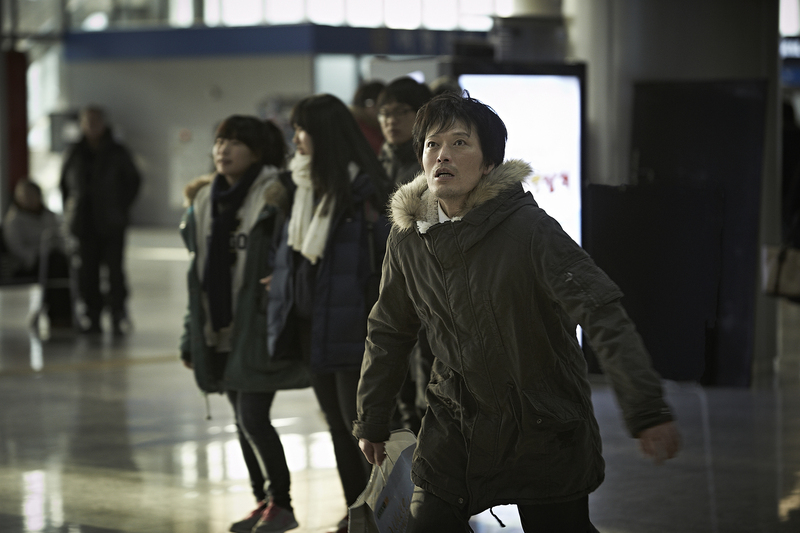 Broken had the misfortune of being released around the same time as the Sewol ferry disaster, and given the nature of the narrative, audiences where understandably reluctant. PiFan 2014 provides a great opportunity to catch the film again. Director Jang debuted with the phenomenal Save the Green Planet, a film that instantly became a cult classic despite low returns. 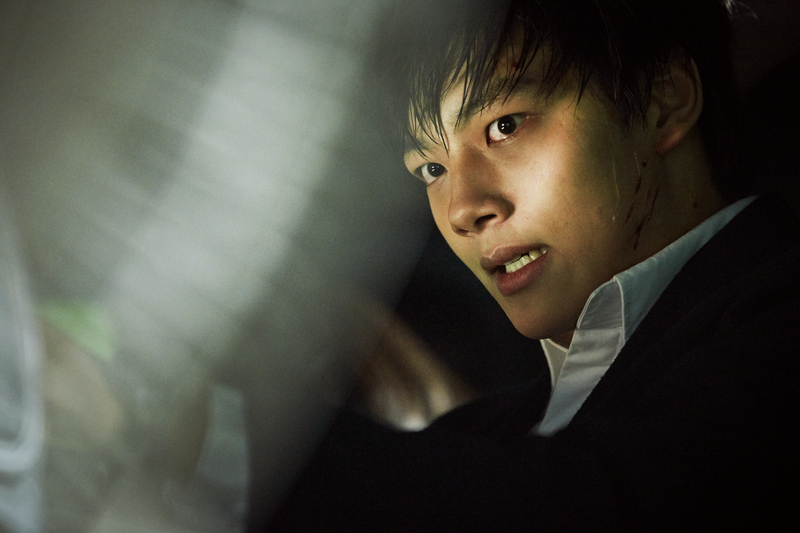 After years of starts-and-stops on various projects, the director returns with thriller Hwayi. The film depicts the story of teenager Hwayi who lives in the country with his five criminal fathers, each of whom teaches the youngster the skills of the underworld. Life is fairly uneventful until the gang take on a new job, forcing a couple to leave a town in Incheon for a development company, and Hwayi is brought along to prove his worth. As events unfold, it becomes clear that there is much more to Hwayi’s past than he was led to believe, and the young man sets out to discover the truth of his origins. Korean horrors are unfortunately something of a rarity in recent years, yet luckily Mourning Grave, which fortuitously opened only two weeks prior to PiFan, has stepped up to fill the void. 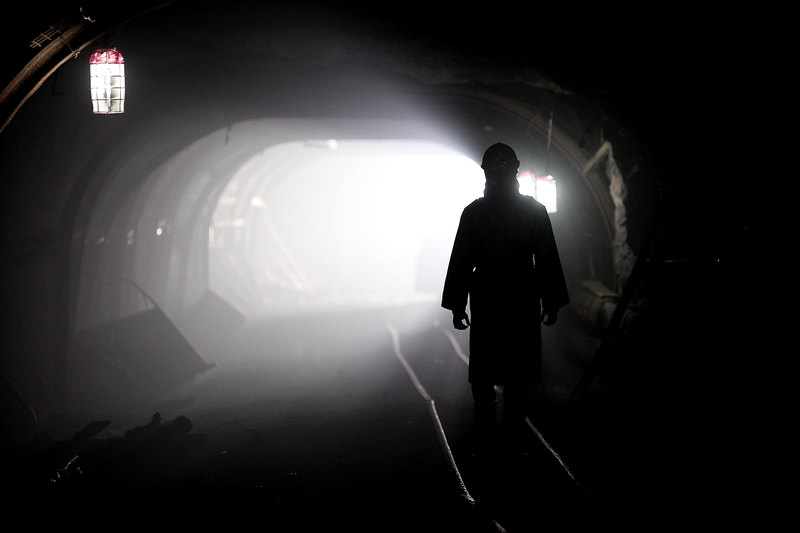 Director Oh’s feature length debut follows student In-su (Kang Ha-neul), who has the ability to see spirits. Despite moving around and changing schools, In-su’s ‘gift’ hasn’t left him, and he decides to return to his hometown where his ability first manifested. However his plan backfires as he is beset by apparitions, yet he manages to befriend a mysterious girl ghost (Kim So-eun). As time passes, In-su begins to notice that students are disappearing, with all the evidence pointing towards a girl sporting an horrific mask. 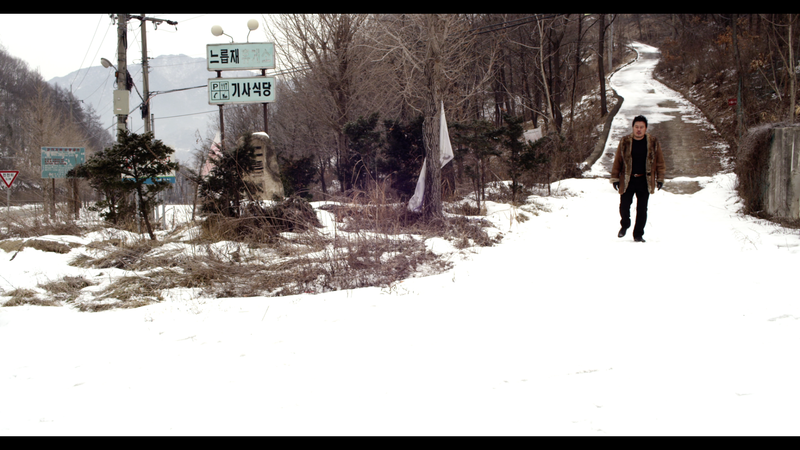 Nothing Lost receives its world premiere at PiFan 2014, and is one of the few Korean films in the category to do so. Director Kim’s feature length debut is a crime thriller set in a sleepy country town. When a high school girl suddenly disappears, a local detective is dispatched to investigate and bring the girl home. Yet as he starts to gather clues and piece the evidence together, the case becomes ever more complicated as new witnesses and suspects emerge that serve to embroil the detective deeper into the mystery. Can the detective solve the mysterious disappearance in this violent, 18-rated thriller? A Record of Sweet Murder is a Korean/Japanese co-production, and was well received at Hong Kong Filmart. 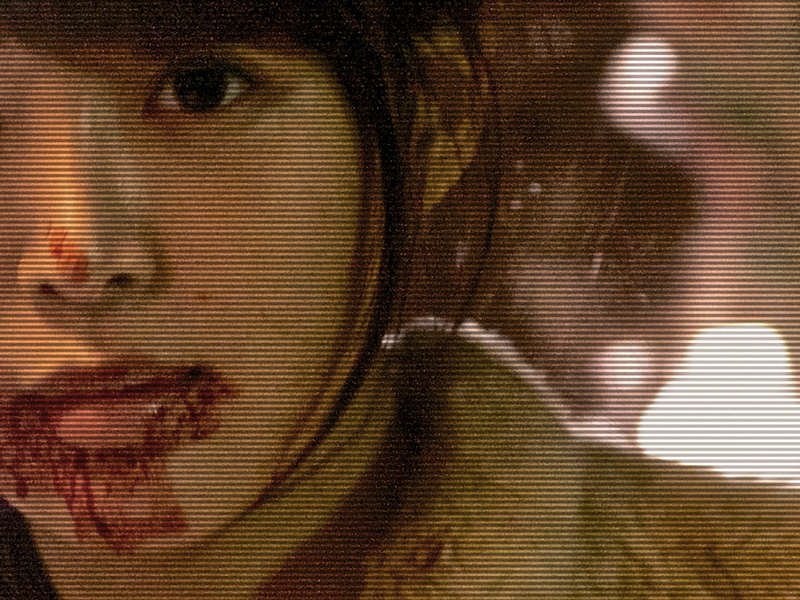 Director Shiraishi Koji previously helmed horror Grotesque in 2009, and with his latest film he descends into the dark recesses of the human mind once more with a Korean cast, notably featuring indie darling Kim Kko-bbi (Pluto). 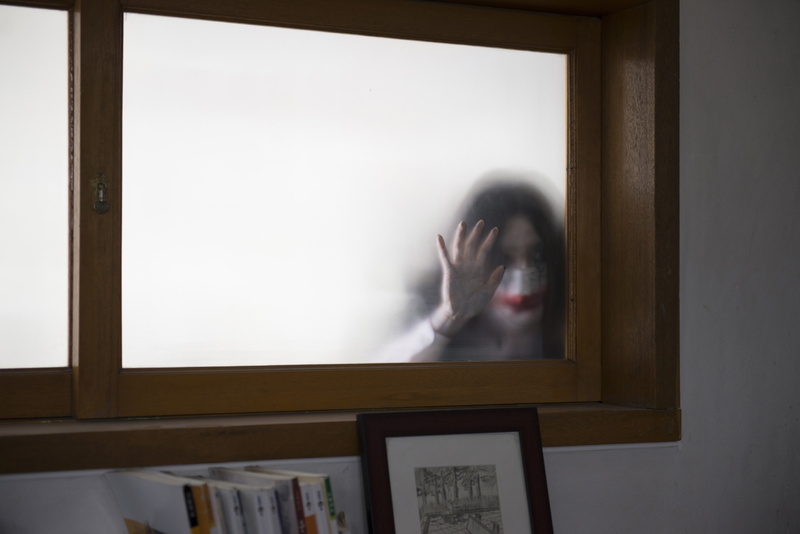 The story features journalist So-yeon who, after receiving a call from childhood friend turned serial killer Sang-joon, decides to visit and record his version of events to help redeem himself. Traveling to a run down old town with her Japanese cameraman, So-yeon quickly bares witness as grisly and bloody events begin to unfold as Sang-joon attempts to complete his master plan. 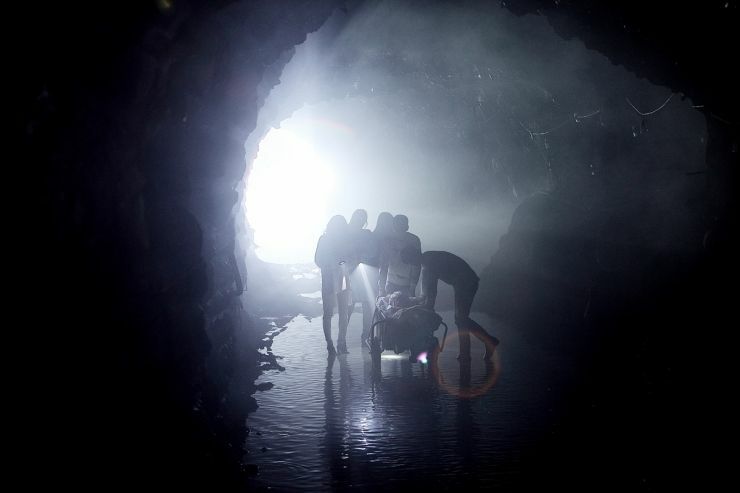 Director Park Gyu-taek provides the only 3D entry in the category and, due to the nature of the horror genre combined with the confines of claustrophobic tunnels, looks set to be an effective use of the technology. A group of friends are invited to the opening ceremony of a new resort, located in the mountains and built on top of an abandoned coal mine. As drinks flow and a good time is had by all, a mysterious man bursts into the celebration shouting that they will all be killed by a curse. When the friends accidently kill the man during a terrible series of events, they decide to hide the body within the subterranean network, yet find more horrors than they bargained for. Director Kim’s Zombie School may well have one of the most inspired synopses in recent memory. During the foot and mouth scare in Korea during 2010-2011, thousands of pigs were culled, many of them buried alive in large pits. Today, nearby the peaceful Chilsung School, some of the now-zombified pigs have emerged from their mass grave and have bitten teachers from the school, turning them into the undead. The students are forced to band together in order to fight against the zombie menace as teachers and pigs alike threaten their very lives. Zombie School looks set to be a black comedy in the vein of Black Sheep (2006), and has the potential to be one of the more unique offerings at PiFan. The 18th Puchon International Fantastic Film Festival (PiFan) is due to commence from July 17th through to the 27th. The festival takes place in Buchon City, although has retained the spelling ‘Puchon’ from its inception. As the title suggests, PiFan is orientated towards celebrating genre films during its run, and over the past 17 years has carved a reputation as the place to experience some of the most imaginative films from around the world. 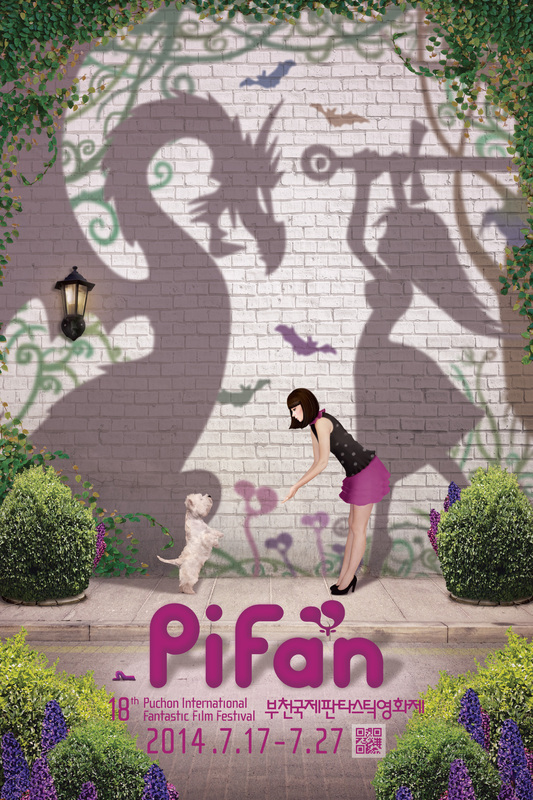 PiFan 2014 looks set to be no exception. Fantasy and adventure have been prolific genres of late and are wonderfully reflected in the official poster (right) and trailer (below), with the blurring between reality and fiction the focus of this year’s festivities. That said, there are still plenty of horrors and thrillers to satisfy audiences seeking an adrenaline rush, particularly through the special programs on offer. In addition to returning favorite categories such as Puchon Choice (which features 12 films highlighting the evolution of modern genre filmmaking), World Fantastic Cinema (showcasing 44 productions that blur fantasy and reality), and Vision Express (emphasising films that push the conventions of genre storytelling), there are special programs dedicated to the history of popular genre films. 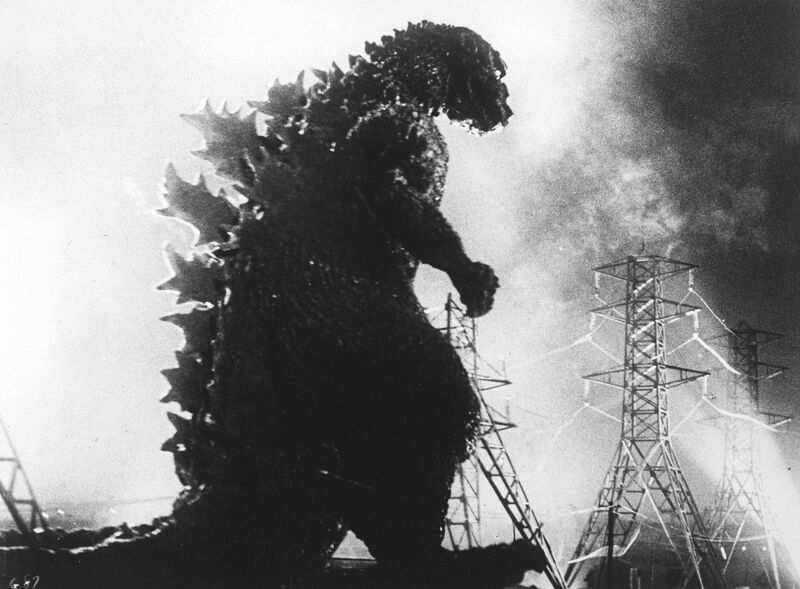 The Great Kaiju, GODZILLA 60 Years will undoubtedly be one of the more popular categories at PiFan 2014, featuring the original 1954 classic as well as some of his greatest battles, all to celebrate the 60th anniversary of the iconic character. Blood Window to Latin America showcases some of the best emerging talents in genre filmmaking from the region, while PiFan Classic includes Tobe Hopper’s acclaimed The Texas Chainsaw Massacre (1974) and Poltergeist (1982). Each year PiFan selects a PiFan Lady, an actress whose filmography represents the identity and values of the festival. For this installment actress Shim Eun-kyoung (Miss Granny (2014), Masquerade (2012), Sunny (2011)) will be the face of the festival, a selection that will certainly will increase awareness following her win for ‘Best Actress’ at the PaekSang Arts Awards last May. To visit PiFan and get the most out of the festivities, please refer to the map below. For more information, please visit the official PiFan 2014 website here.